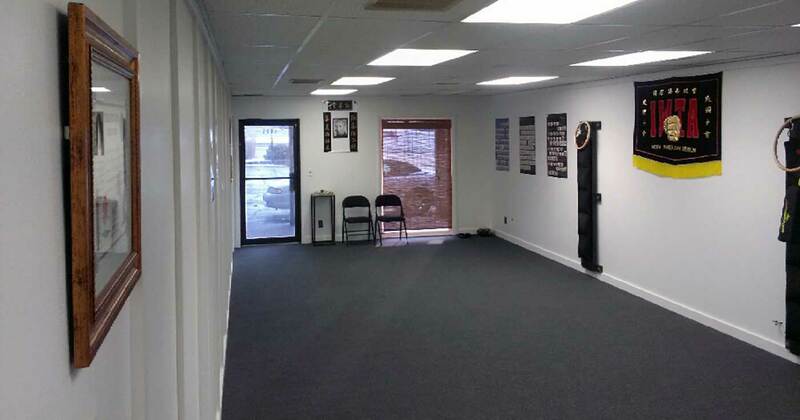 Did you know you can also learn Leung Ting WingTsun® Kung Fu in Peoria, Illinois? 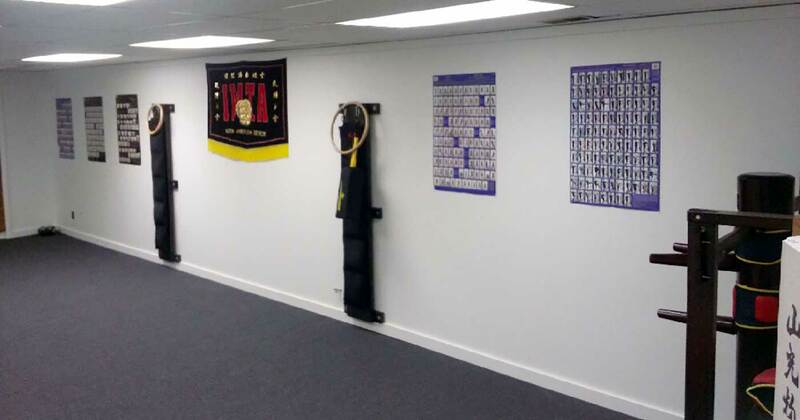 And we’re happy to announce that our school there, Authentic Wing Tsun of Peoria, has a brand new location that just opened! Here are the first photos we have of the new school! 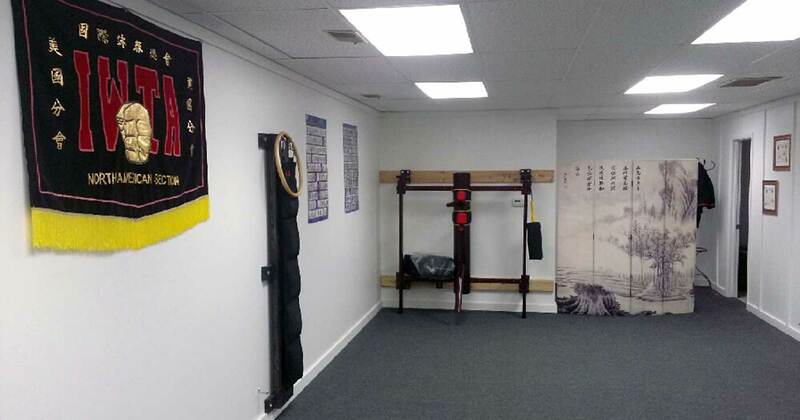 It’s a warm and friendly place, come on in and try a WingTsun class in Peoria! Classes at Authentic Wing Tsun of Peoria are taught by Sifu Darrell Taylor. 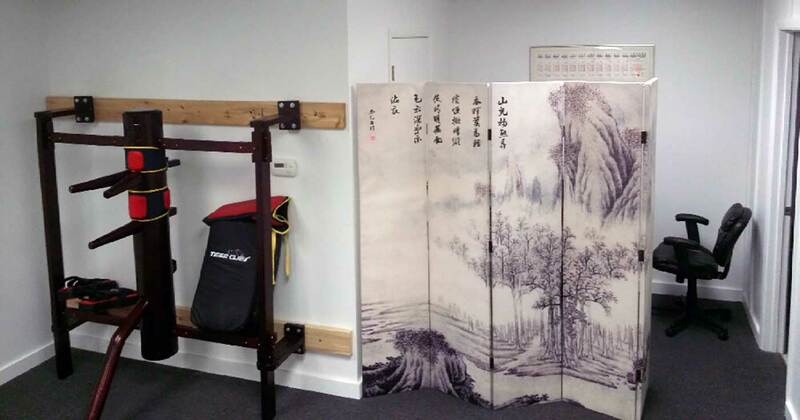 You may also know Sifu Taylor from our classes at Dynamic Martial Arts of Bloomington-Normal, as he is one of the instructors at our Bloomington school. Copyright © 2002–2019 All Rights Reserved. All text, photos, graphics and logos are property of Dynamic Martial Arts of Bloomington-Normal, Inc. or the IWTA-NAS, LLC. No part of this website is to be used elsewhere without express written permission. 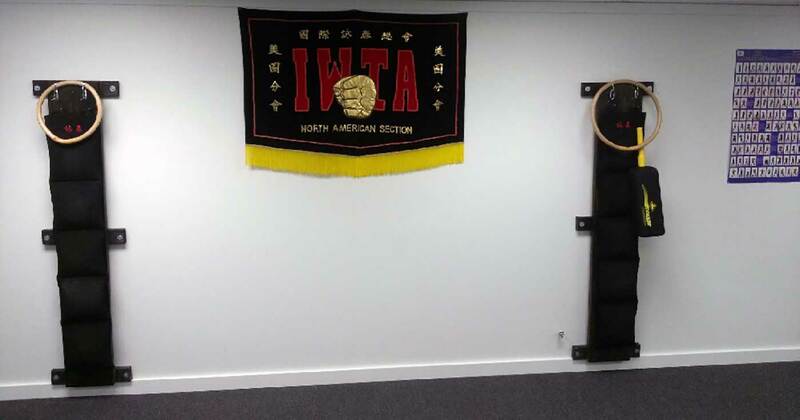 Leung Ting WingTsun® and the IWTA-NAS and IWTA logos are registered trademarks of Great Grandmaster Leung Ting and the IWTA and are used herein with permission. WingTsun™ and Wing Tsun™ are trademarks of Great Grandmaster Leung Ting and the IWTA and are used herein with permission.